Beautiful 55 plus country club community home! 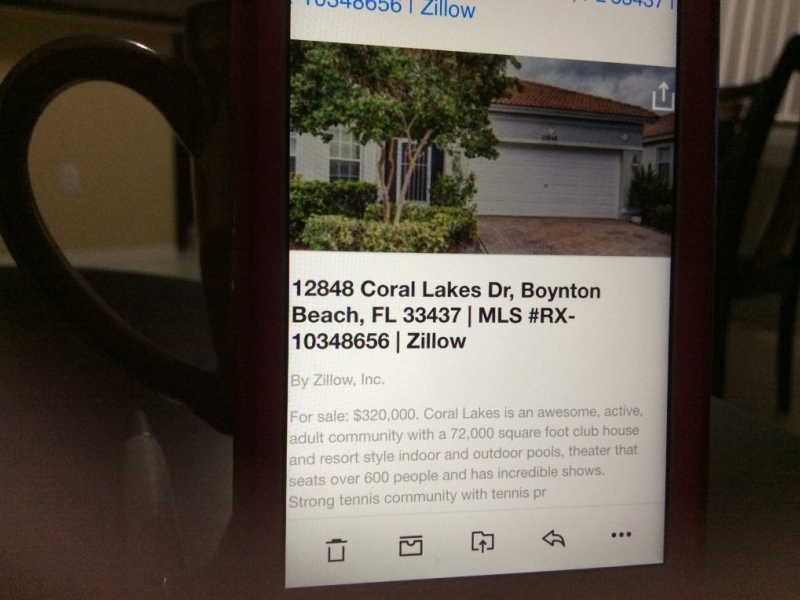 Beautiful 3/2 in 55 plus country club community of coral lakes in boynton beach Florida. 1900 sq ft. Open floor plan. Must sell! Relocating to South Carolina.